Should you stop using your computer right away? Are the other computers on the network affected? Will I lose all of my data? 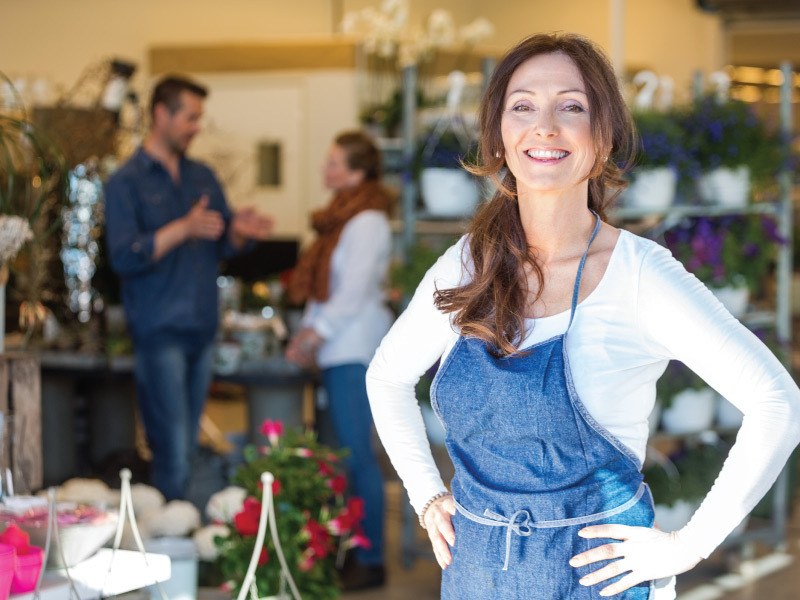 As a small business owner or employee, the feeling is even worse, because it could mean potentially lost revenue or lost customers. Normally if your computer starts acting strange, becomes really slow, or you constantly hear the hard drive spinning even though you aren’t using the computer – you may have been infected with malware. Malware can be classified into many different categories including adware, bots, rootkits, spyware, Trojan horses, viruses, and worms. If you are sure your computer is showing signs of a virus or malware, you should immediately turn off your computer. Why? – well, just to be safe and because you just don’t know what the impact is yet. You’re turning off the computer to limit the amount of possible data loss or data theft. Then, you should contact an IT professional to help diagnose and remove the virus. Sometimes it may just be an annoying pop-up ad on your computer or it could be more sinister and destructive in nature. For example, a Trojan virus that sends spam may generate a minor increase in network traffic, whereas other types of infections could result in the complete breakdown of the corporate network or the loss of business critical data. Data breaches may only target larger organizations, but unfortunately, there are a lot of other potential hazards that can affect your company computers and network. We have a number of satisfied clients that are breathing a sigh of relief after we were able to successfully remove malware threats from their company computers. 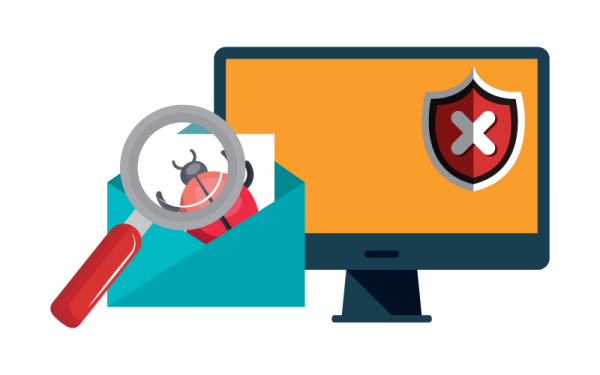 We use software tools to diagnose the entry point of the virus or spyware and then eliminate the threat from your company network. Let our team decipher the mystery and get your network and computers running efficiently and securely again.